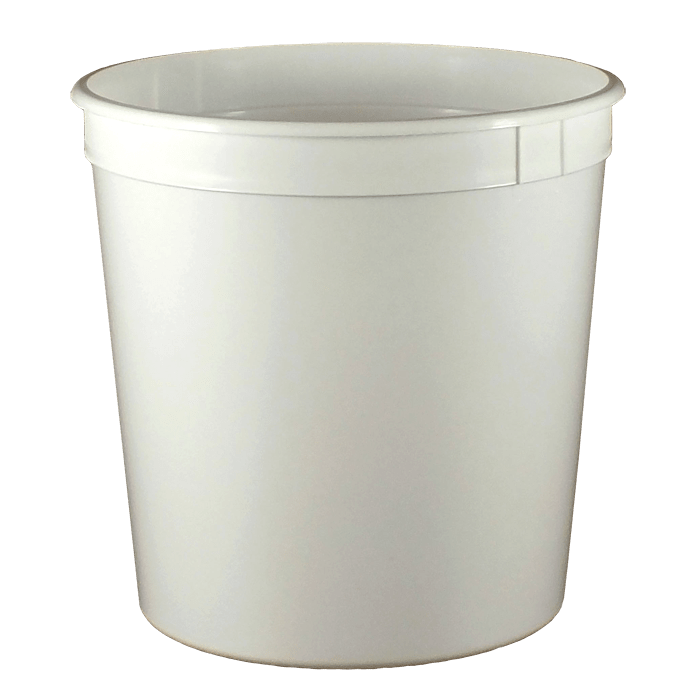 At Kaufman Container, we have expanded our selection of tubs, pails, and lids to encompass containers of all sizes and varieties. 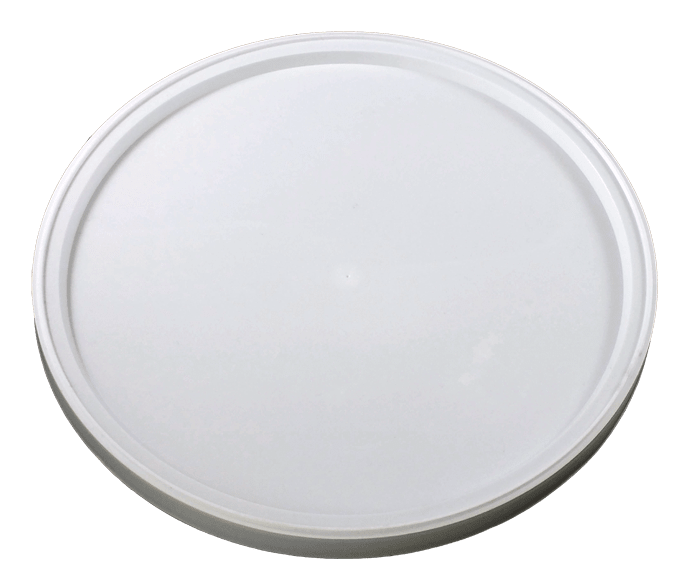 This includes everything from food-safe containers to industrial pails. 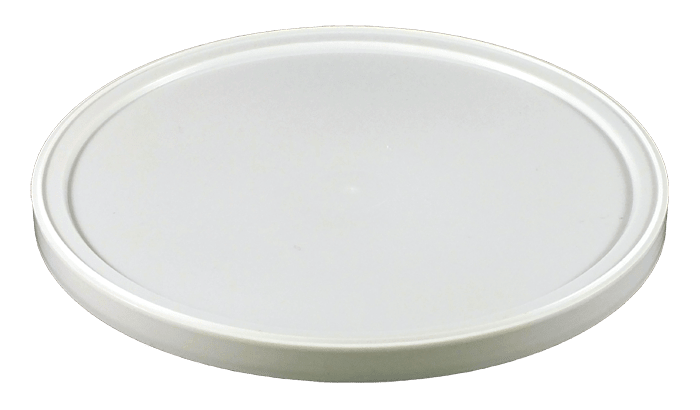 Here you can find everything you need in our one-stop shop. 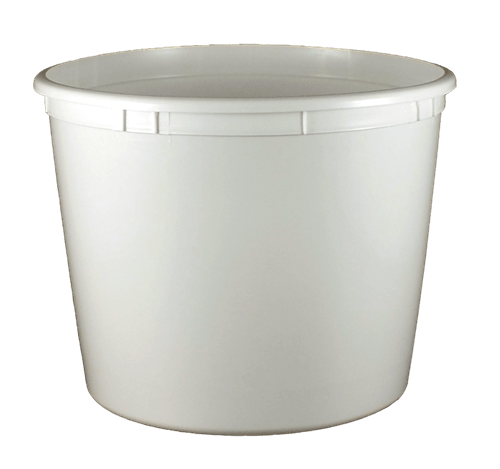 If you've been searching for wholesale plastic tub containers, you've come to the right place. 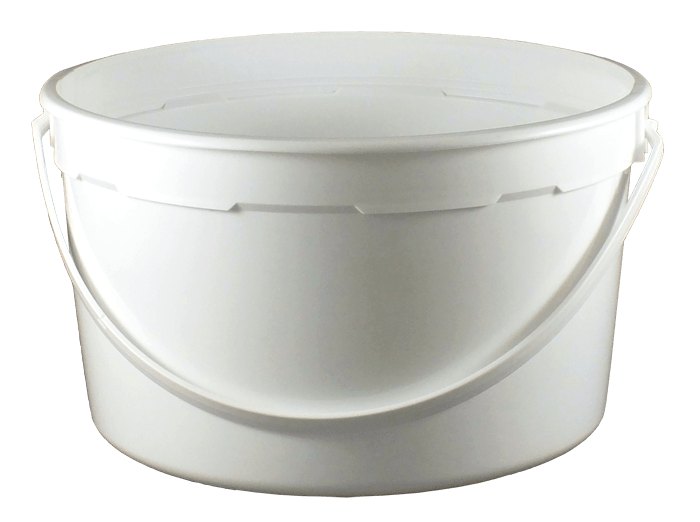 We have HDPE dairy tubs with and without handles for easy carrying. 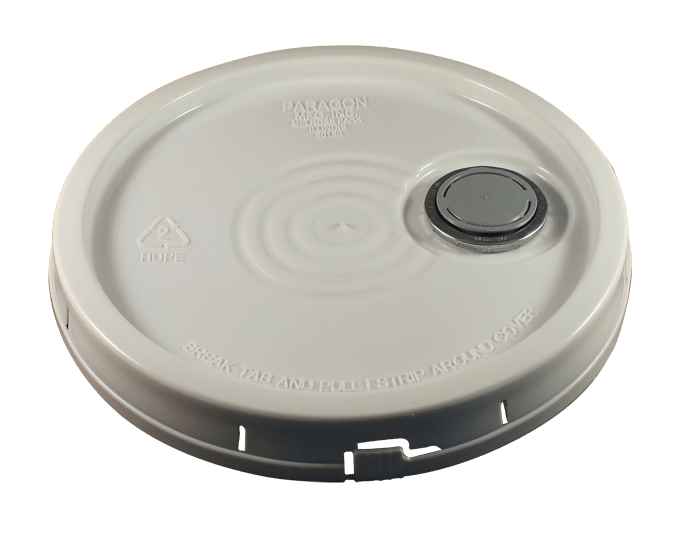 All of our HDPE, LDPE and PP resins are durable and made for easy transport so your customers can enjoy clean and safe packaged products. 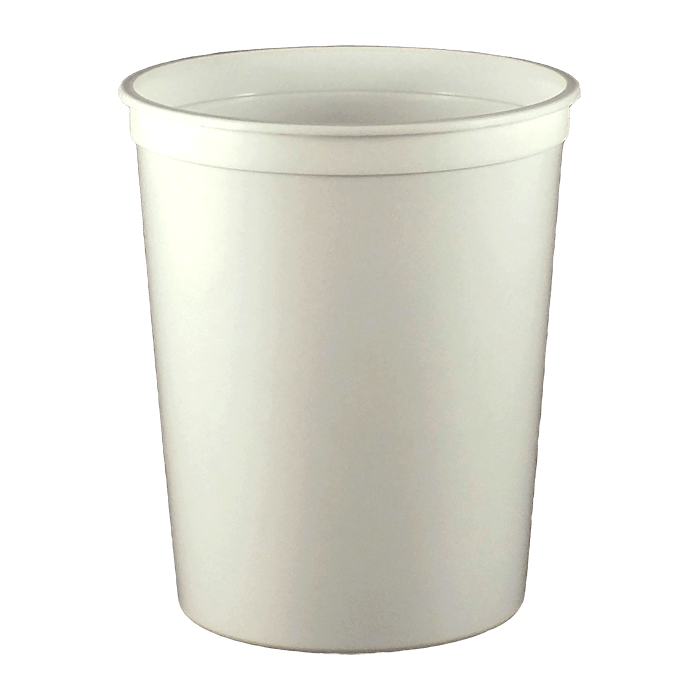 These tubs come in a variety of sizes up to one gallon so you can offer multiple product sizes including a bulk buy. We also have a large selection of lids for tubs including single seal and tear strip varieties that allow you to keep your products fresh. 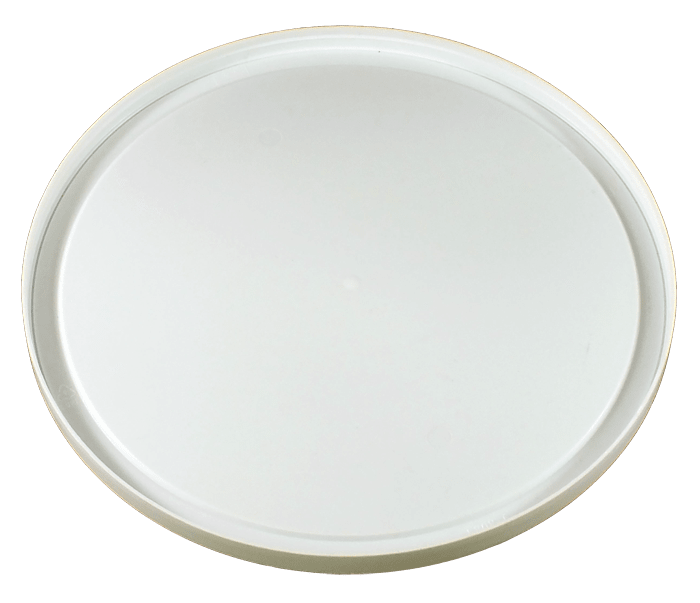 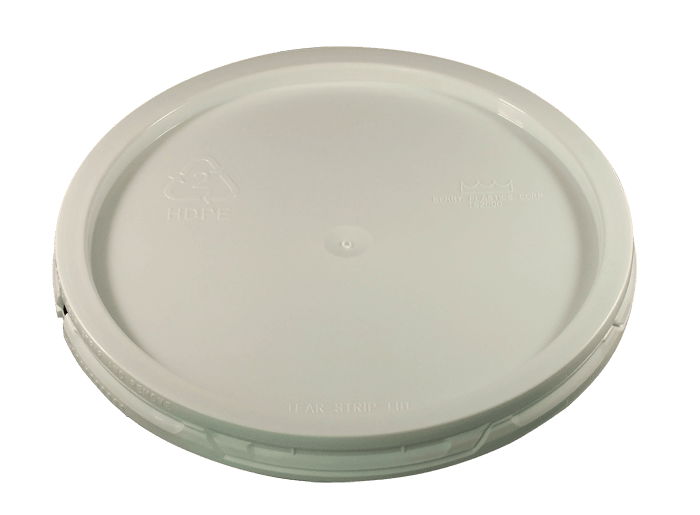 These lids are made of durable materials so they can easily stack and keep food products from being exposed. 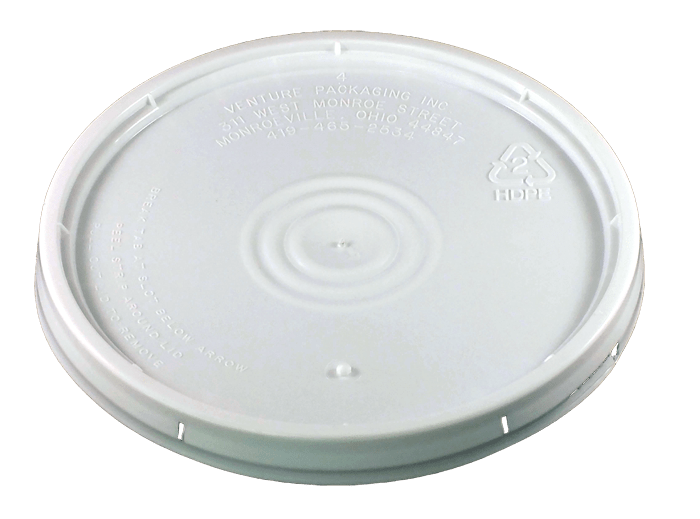 When you select plastic containers with lids, simply put them into your shopping cart, and you will receive an instant quote with more information about bulk ordering rates. 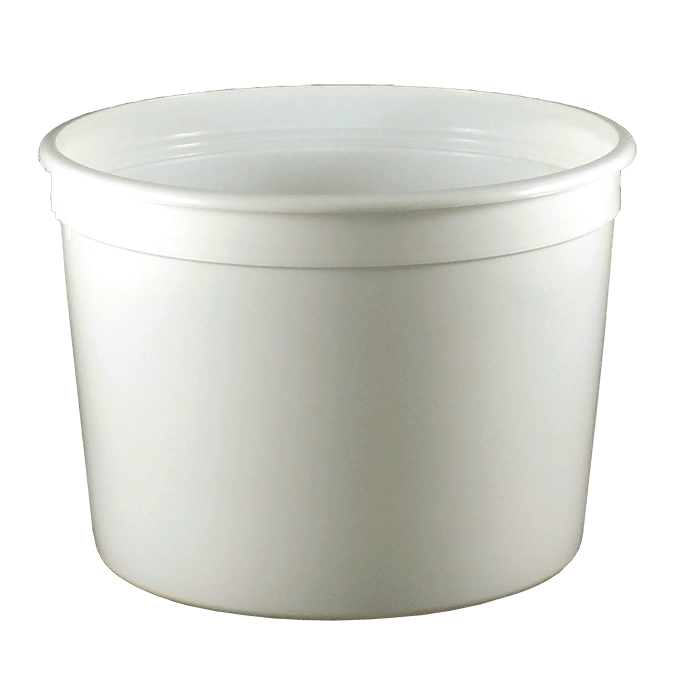 For other types of products, wholesale plastic buckets are the answer. 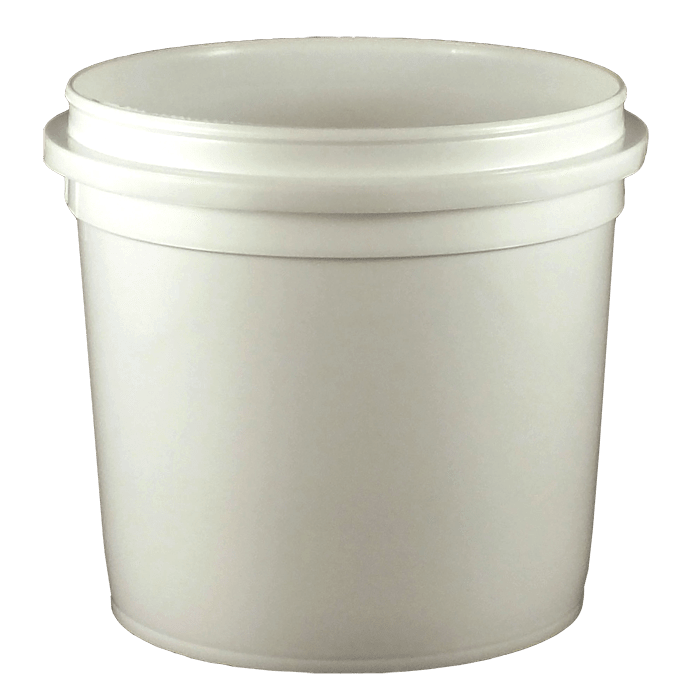 With 5-gallon pails available, you can choose from multiple resin types depending on the contents you need to store. 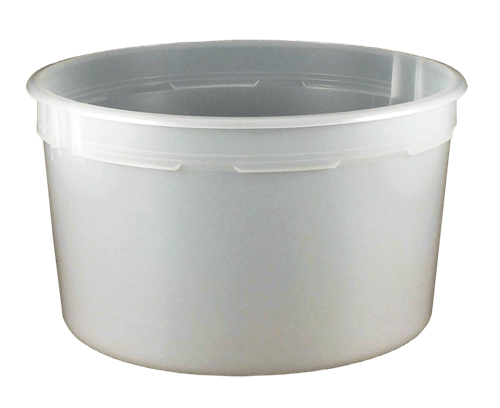 These buckets come with or without warning labels depending on your needs, and you can have them labeled in-house before they ship to you. 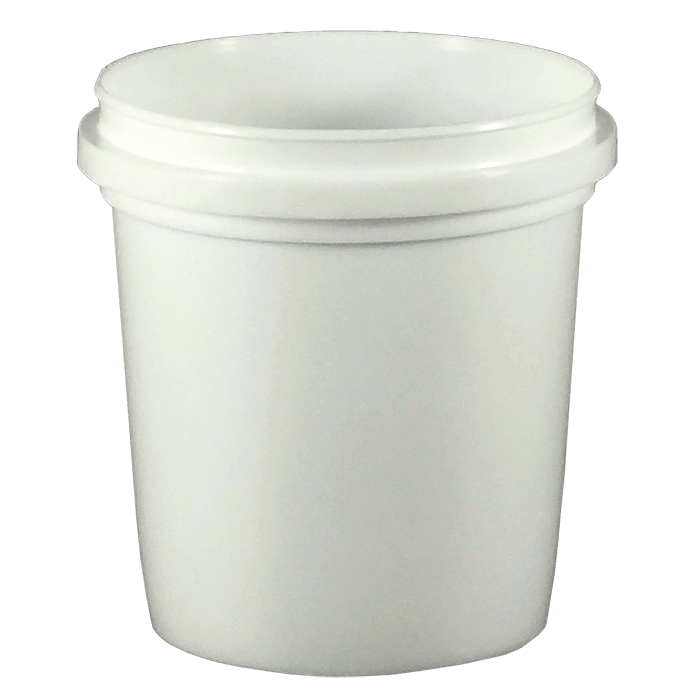 We have a wide range of sizes including gallon containers with lids and wire handles, up to 2 and 3.5-gallon varieties before jumping to our full-size 5-gallon options. 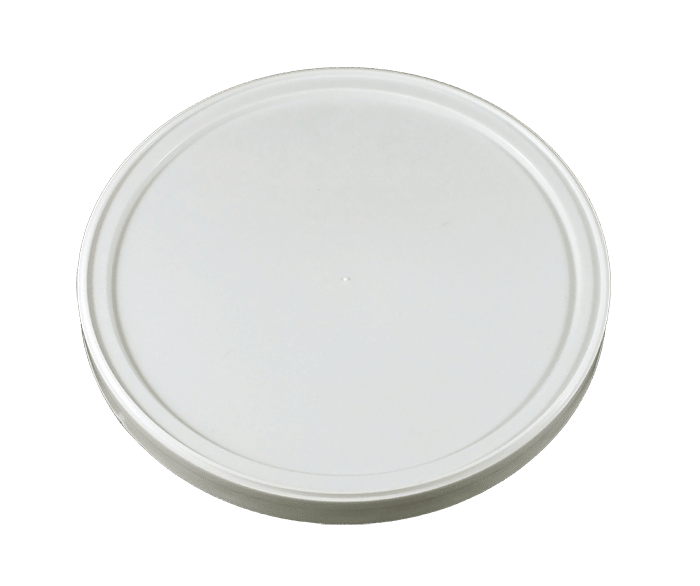 This gives you more flexibility in your storage and shipments. 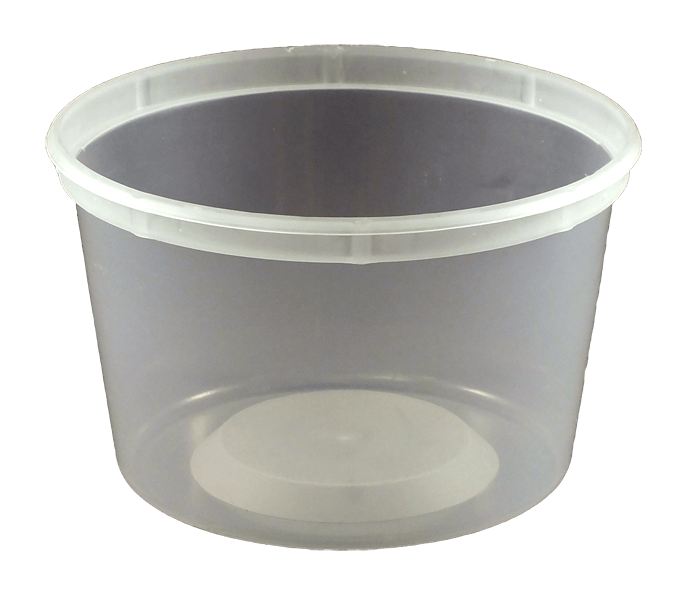 When it comes to plastic tub packaging, we know you need sturdy lids for your tubs. 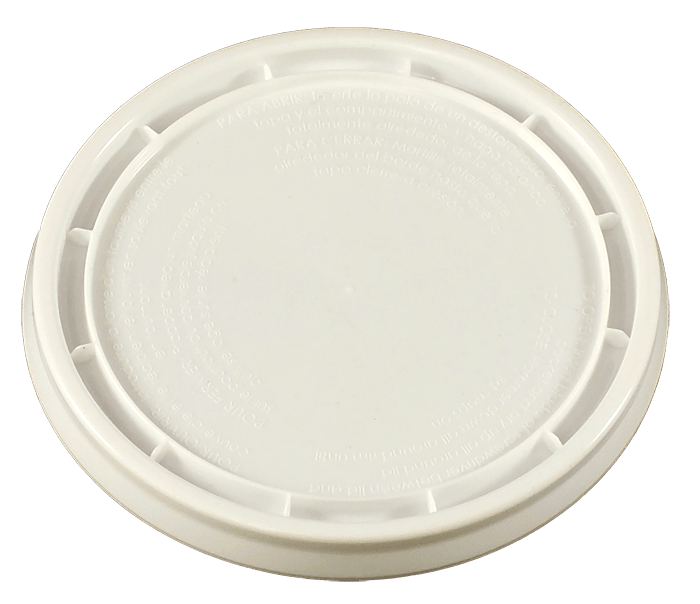 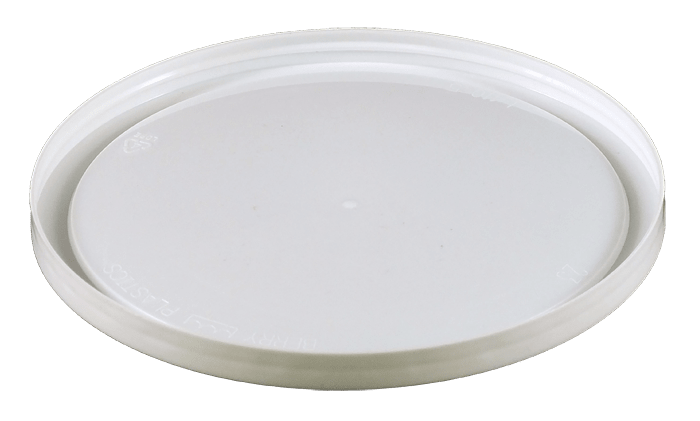 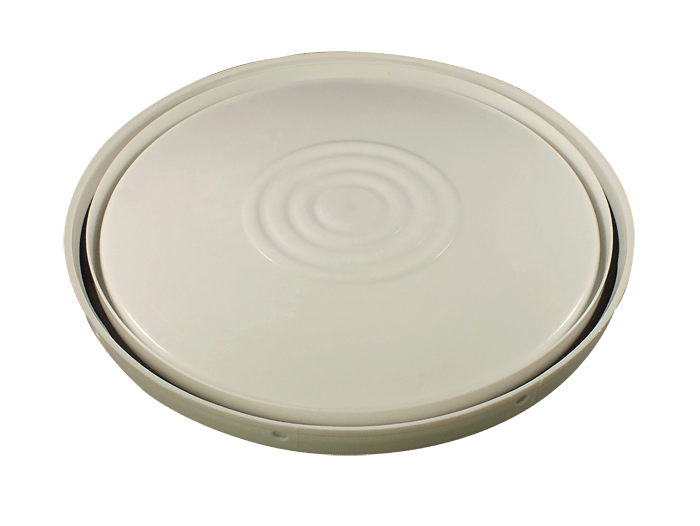 Our lids include single seal, as well as gasket and tear strip options that keep your products safe. 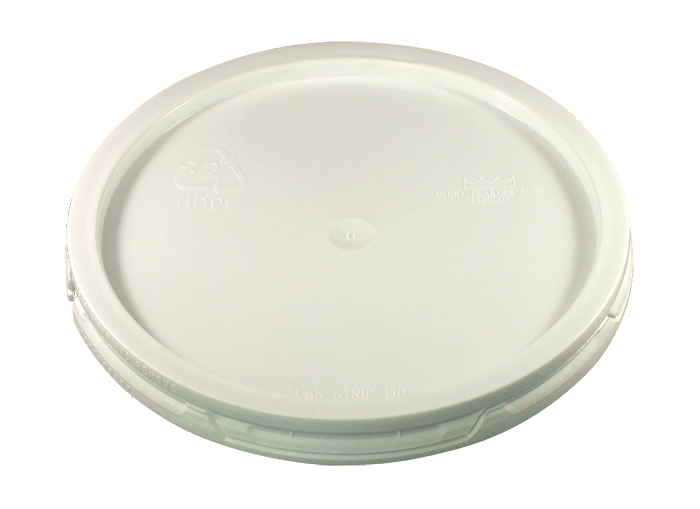 Also, our larger tops have pour spouts as an option, making it simpler for your customers to use your products mess free. 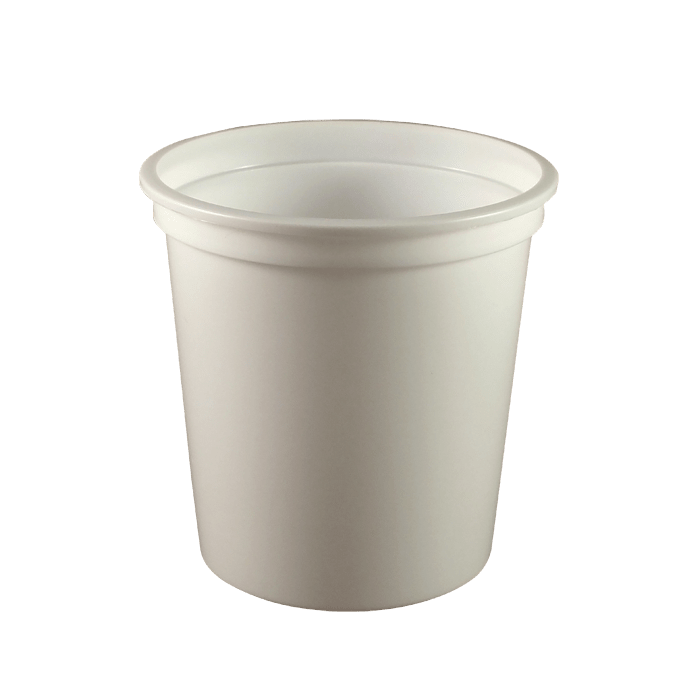 No matter what type of material you need to hold, Kaufman Container is the tub packaging supplier you've been searching for. 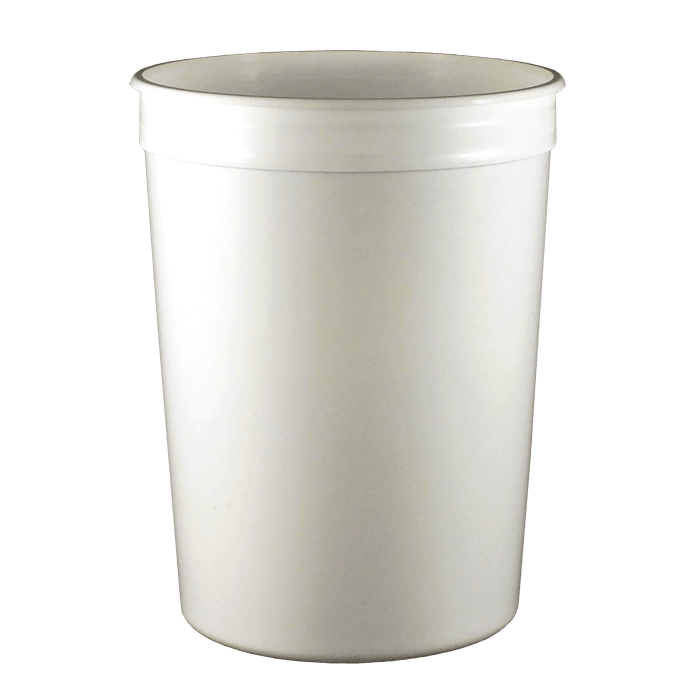 Just shop online through our site and choose from a vast selection of tubs, pails, and lids, and then customize your order with unique labels and you'll be on your way. 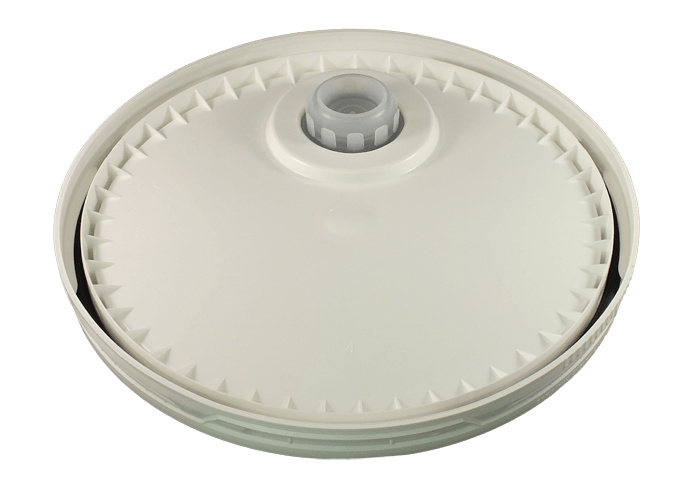 You can receive a quote in just minutes, and we will contact you with any additional information for your shipment.